iCow, a mobile phone app for dairy farmers in Kenya, is off to a flying start just a few weeks after being awarded a grant by Indigo. The app, which gives advice on issues such as gestation, milk production and fodder, is already being downloaded by dairy farmers across the country and has been demonstrated at a number of events in Kenya, including the Brookside Livestock Breeders Show and the Ministry of Livestock Development’s Farmer Field Day. As this promotion and marketing work increases over the coming weeks, it’s hoped that more and more users will sign up. Already, however, the team at the customer care centre are busy providing advice and information to some of the app’s early adopters. 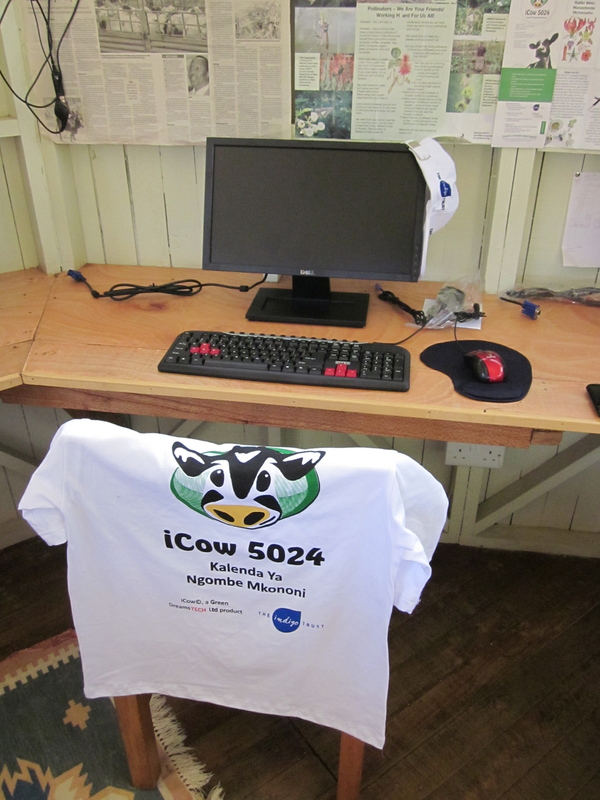 If early indications are anything to go by, then iCow will continue to go from strength to strength. As more and more farmers sign up to use the app, the iCow team are getting a chance to iron out some minor technical glitches and are adding more content and features by the day. This is great news as it will hopefully extend the app’s reach and utility and it could soon become the latest must-have for Kenyan dairy farmers. We’d like to extend our congratulations to the iCow team and wish them every success as they continue to develop their platform.